As kids, all of us loved going to summer fairs, no matter how far we had to travel to enjoy the games, food and create some happy memories with our loved ones! Last week, we thought about digging out that hidden child within us and reliving those lively times once again. 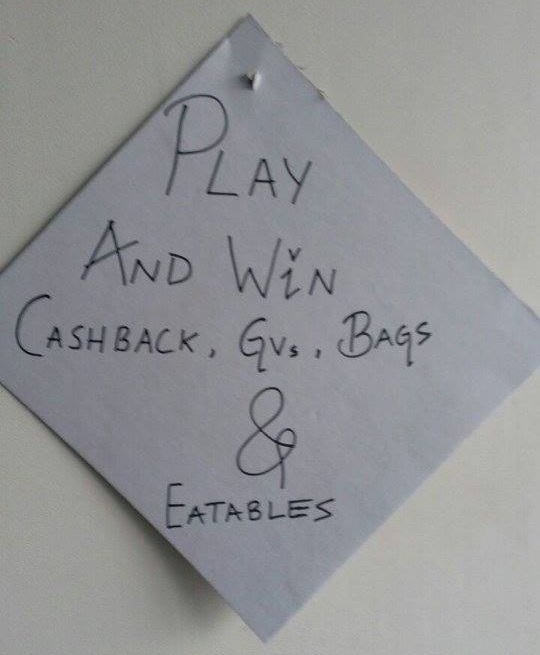 So, we organised a wonderful Fun Fair in the office, for which the members of PCPL rose to the ocassion and came up with eight amazing stalls hosting interesting games and delicious food. 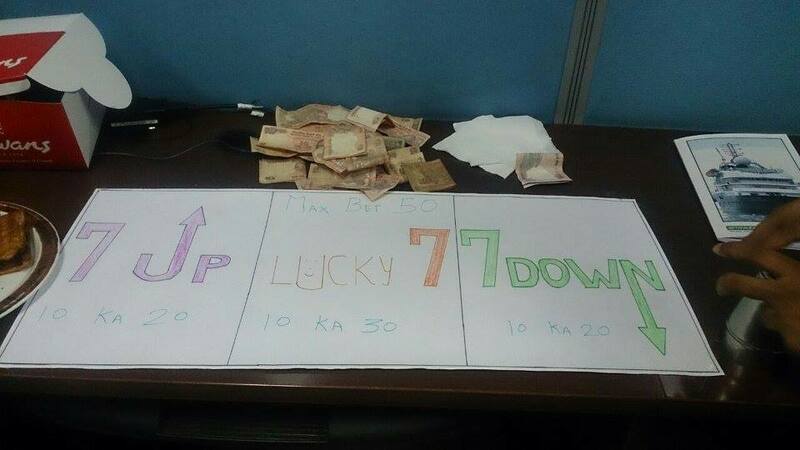 On The Rocks – This stall came up with a hilarious one minute game! 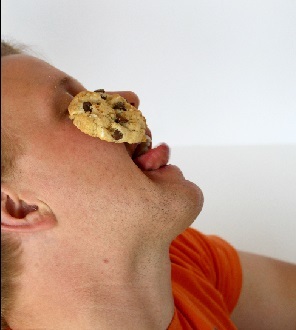 The participants had to eat a cookie, kept on their forehead, without using their hands. It was mad fun watching people try this one by making faces, blinking rapidly and sticking their tongues out in order to get the cookie in to their mouth. Those who managed to accomplish this task won their money back along with a plate full of patra, a delicious Gujarati snack. 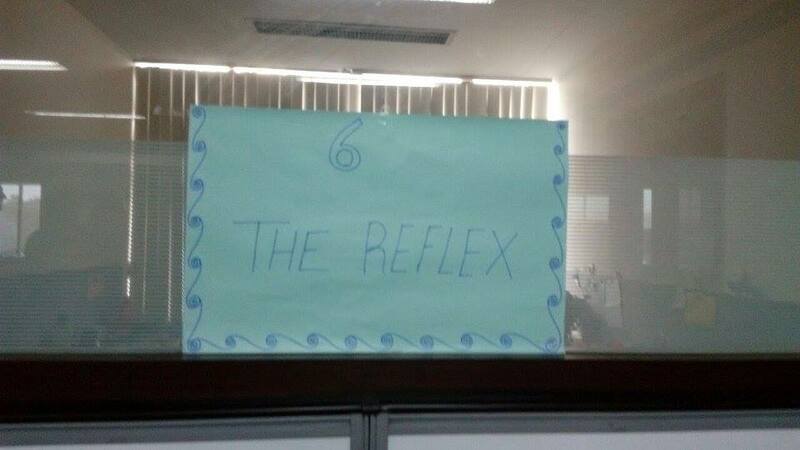 The Reflex – This one had a game for focused people; you just had to catch a 10 rupee note in three tries. 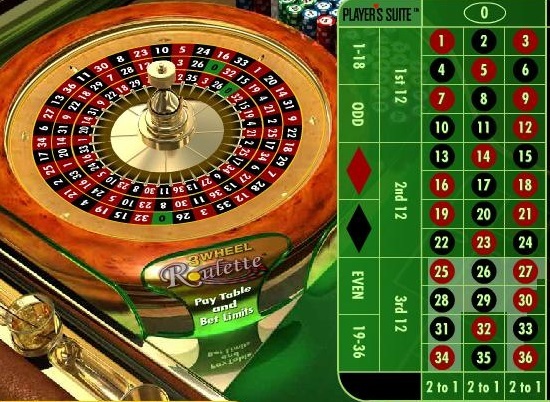 Dimers – Here, participants had to throw a coin in the centre of a ring placed inside a bucket full of water, without touching the water. 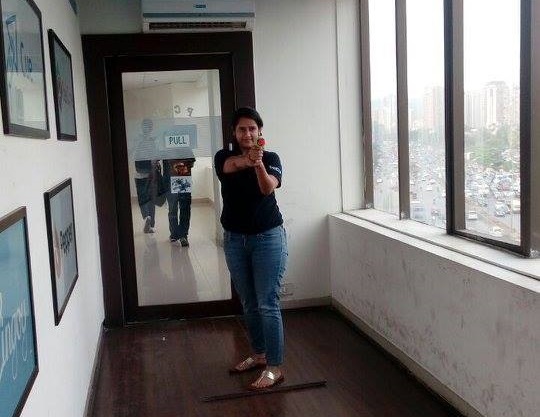 Master Minds – The only stall that brought the essence of a typical fun fair to the office, with their bullets and guns aimed at a bottle full of water. 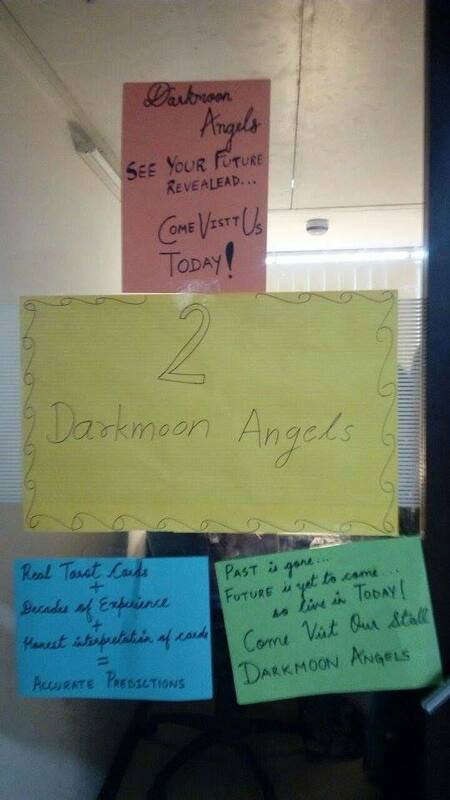 Darkmoon Angels – Before the fair, we didn’t know we had professional tarot card readers in the house. You could get your future revealed at this stall while enjoying some refreshment and snacks. This one had a calming and somewhat intimidating effect on the crowd. Polish Me Pretty – A grooming stall for lovely girls. 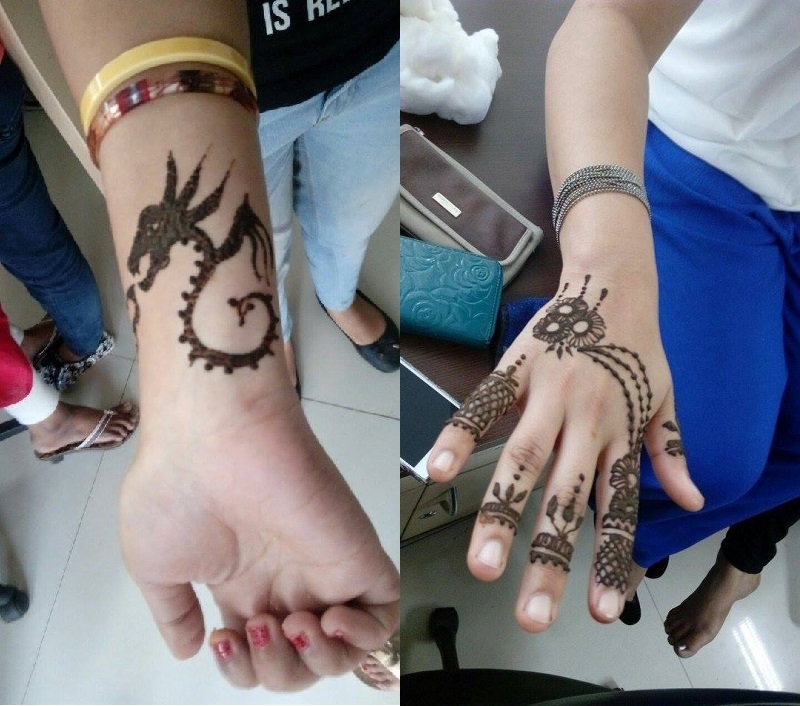 We thank Monica & Sonal for adorning our nails and hands with beautiful nail art and latest mehendi designs. Looking at these pictures and the amount that was collected, it is safe to say the fair was a roaring success. And it was a Fun Fair with a purpose. All the proceeds collected from the stalls were donated to Nanhi Kali, a charitable organisation for underpriveleged girls.